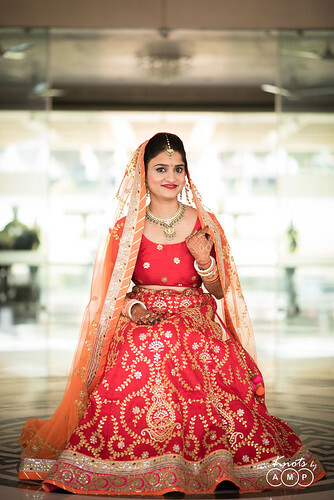 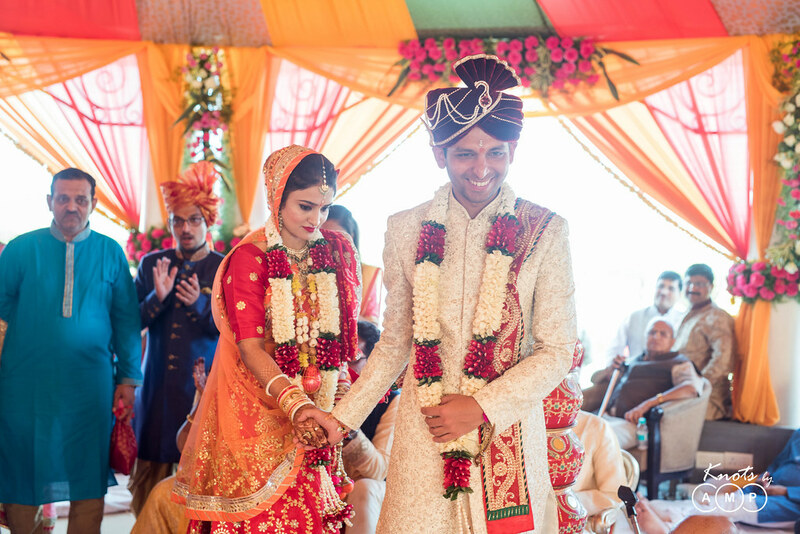 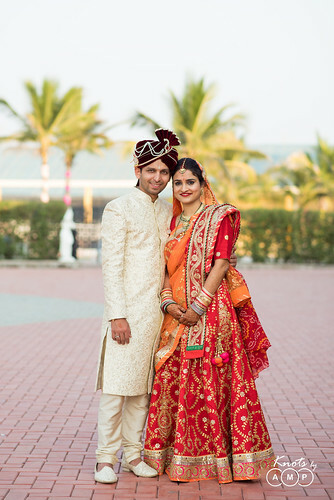 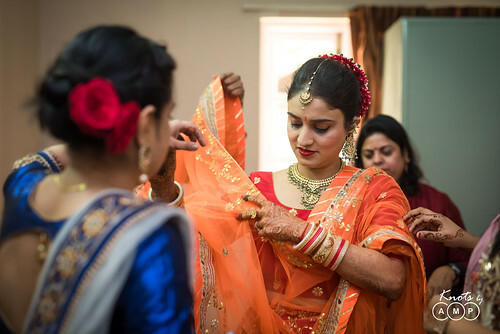 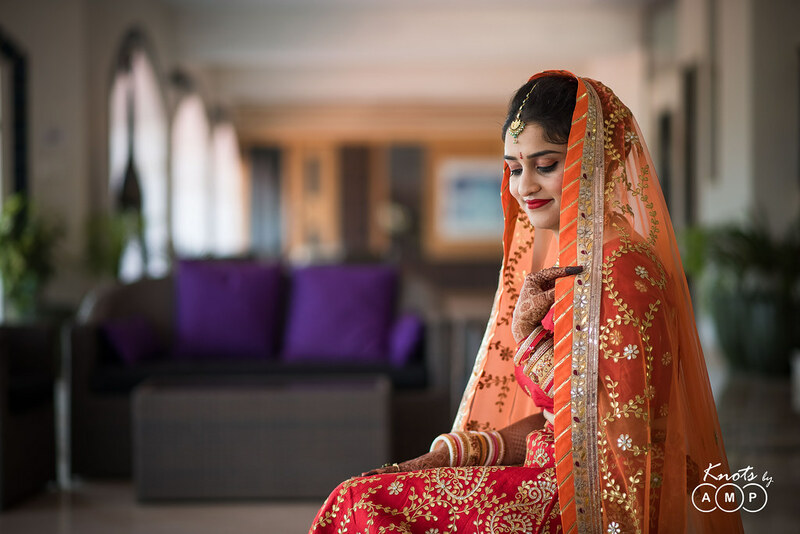 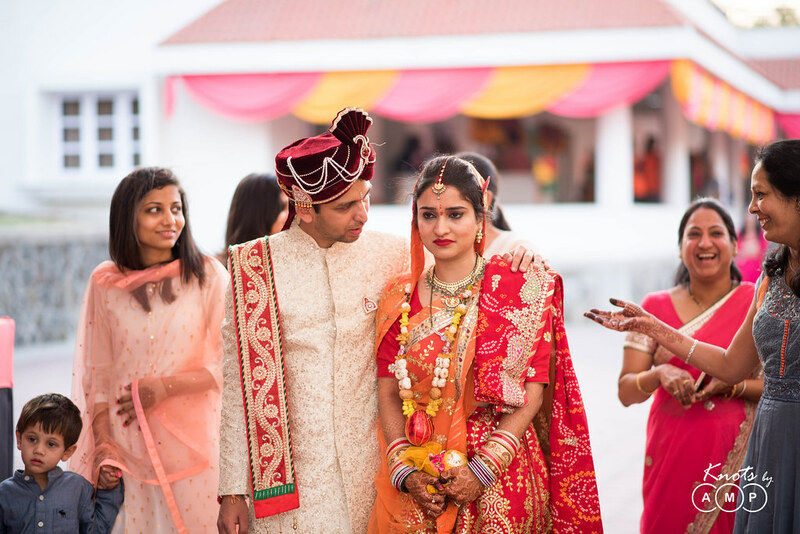 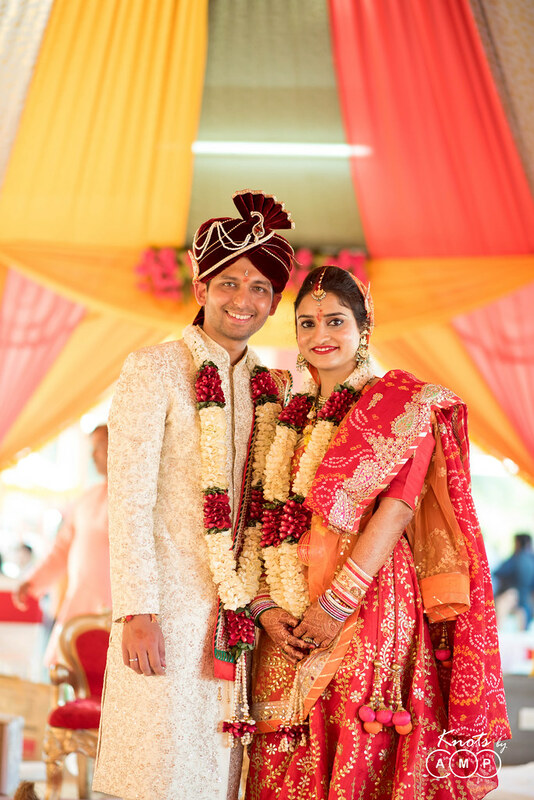 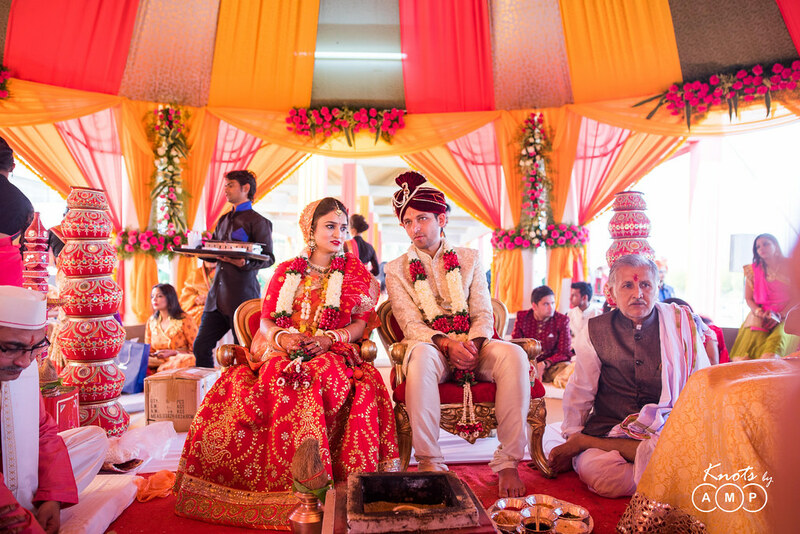 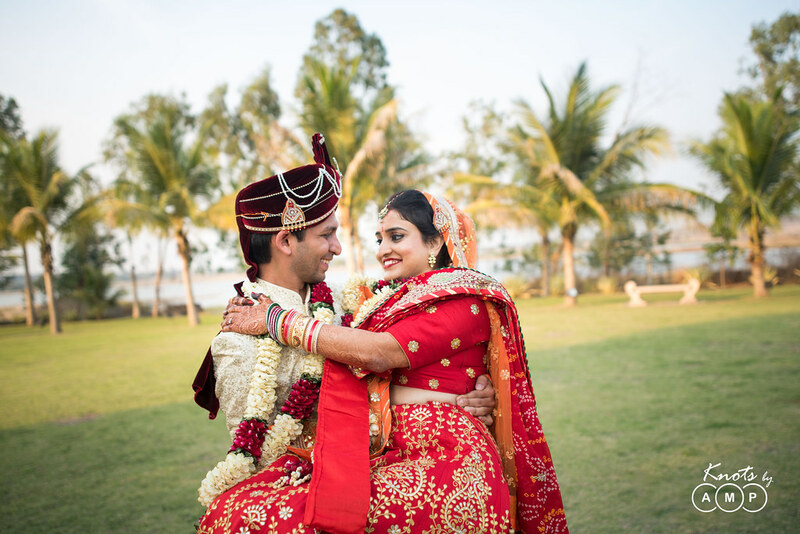 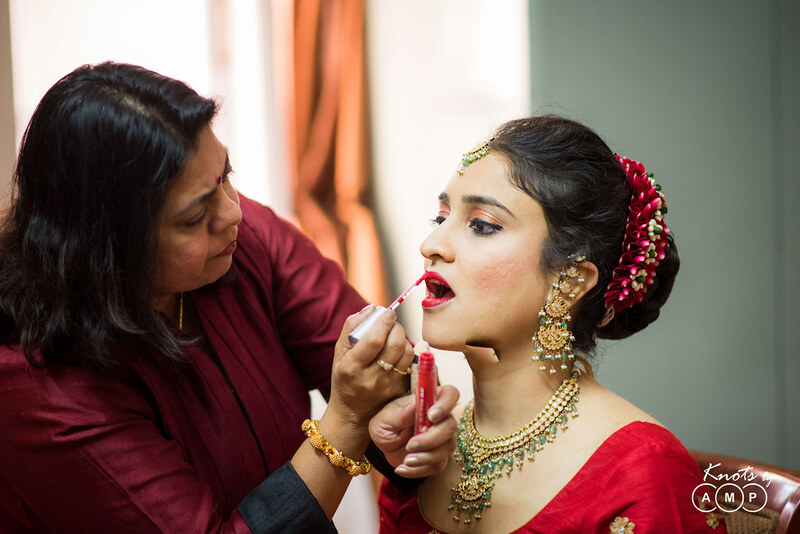 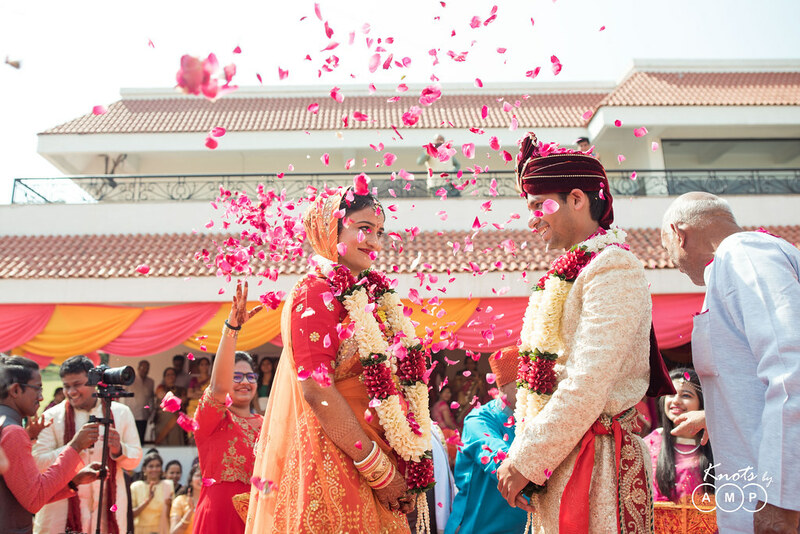 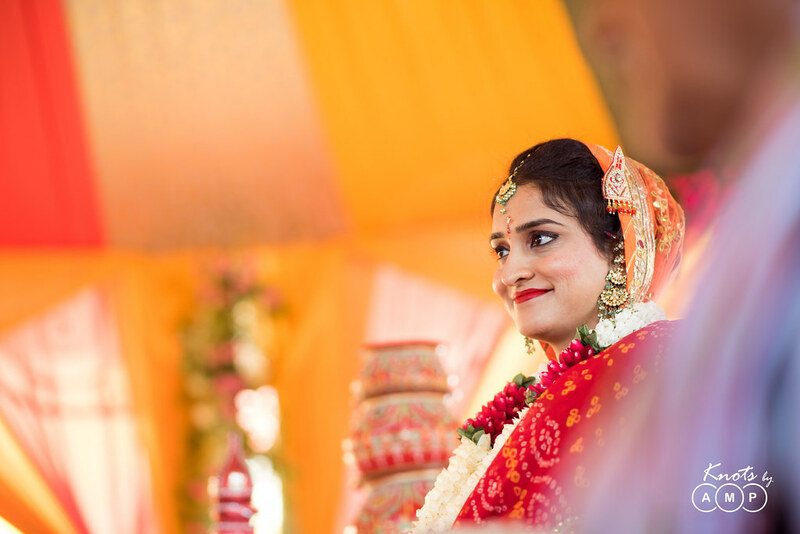 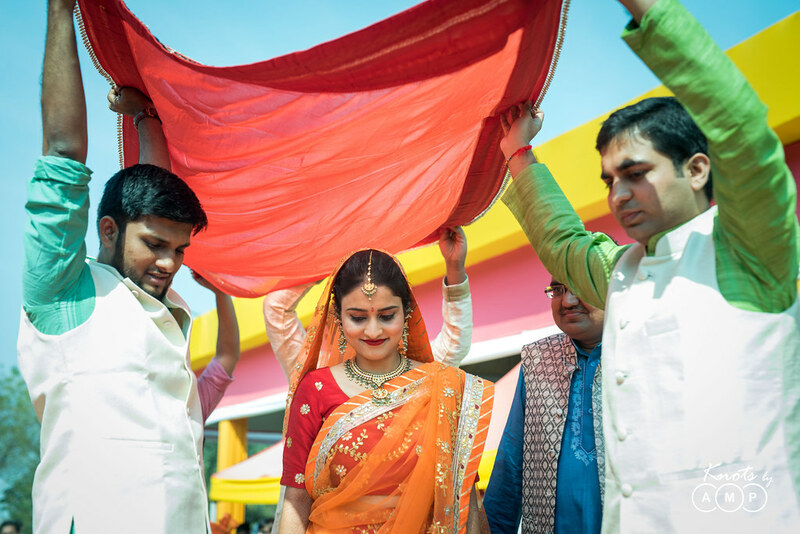 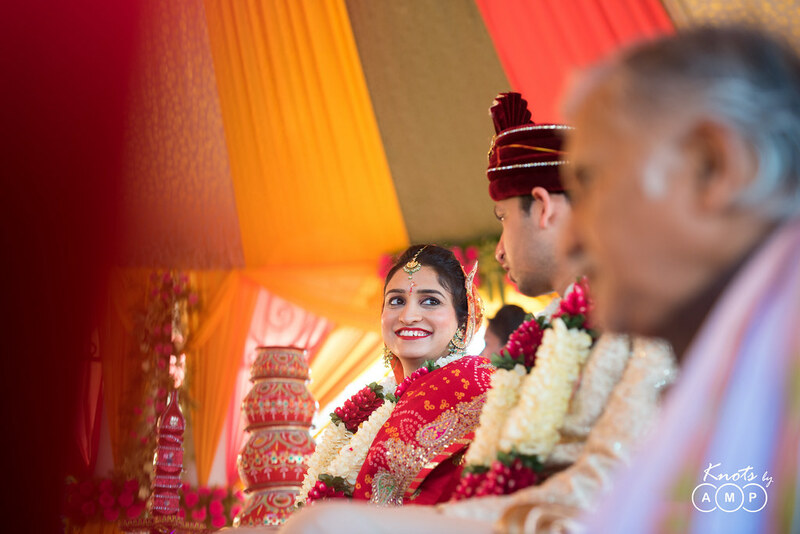 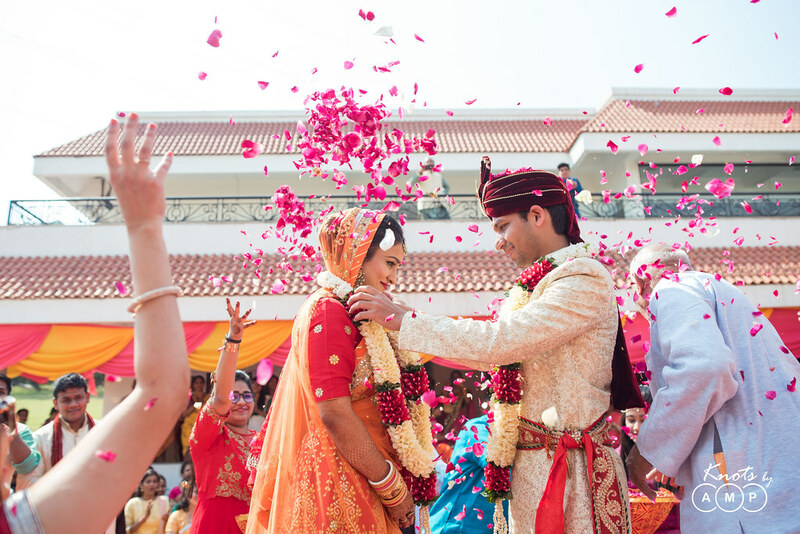 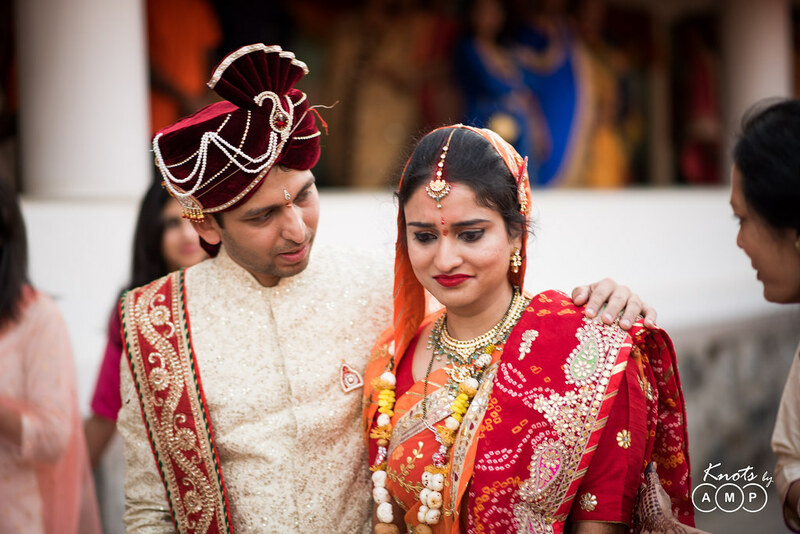 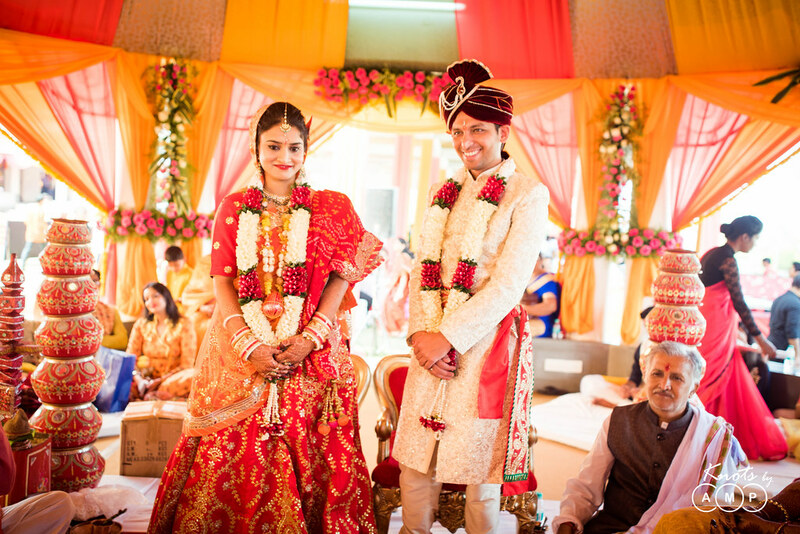 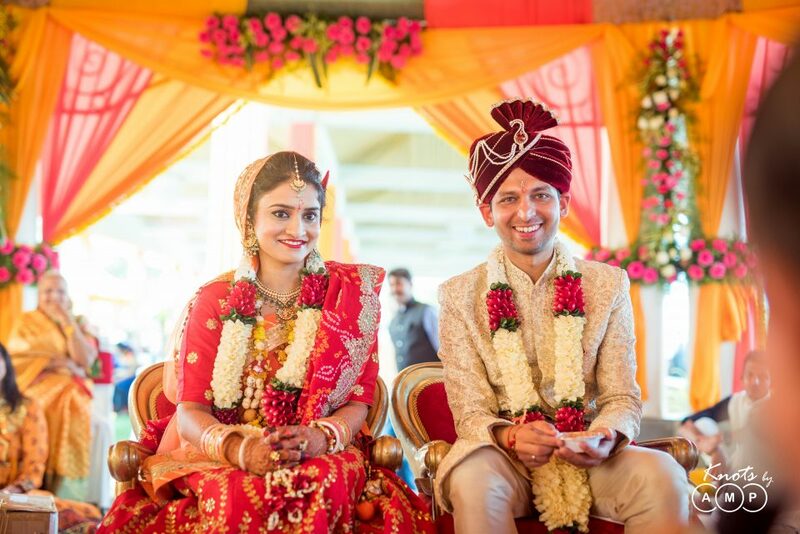 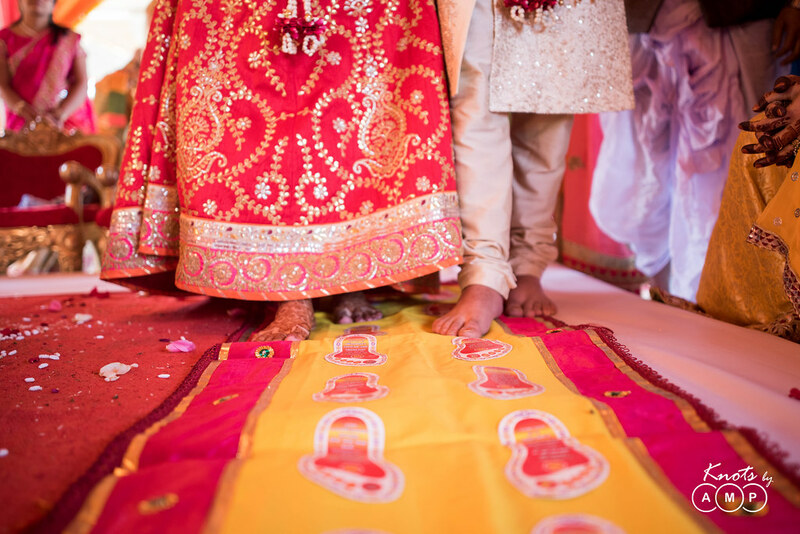 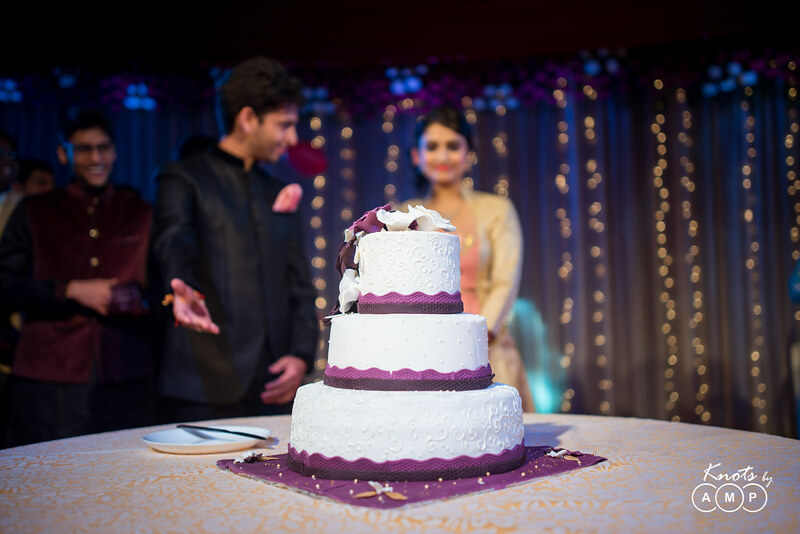 One of the very special weddings Team AMP covered in 2017 was of Raunak and Preeti. 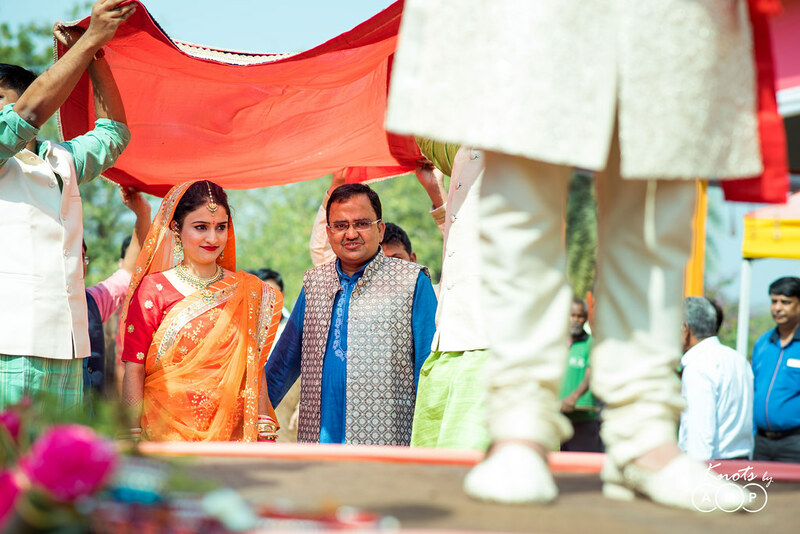 More special because, they share the same wedding date i.e 5th Feb 2017, as our wedding (Anupam-Soumi). 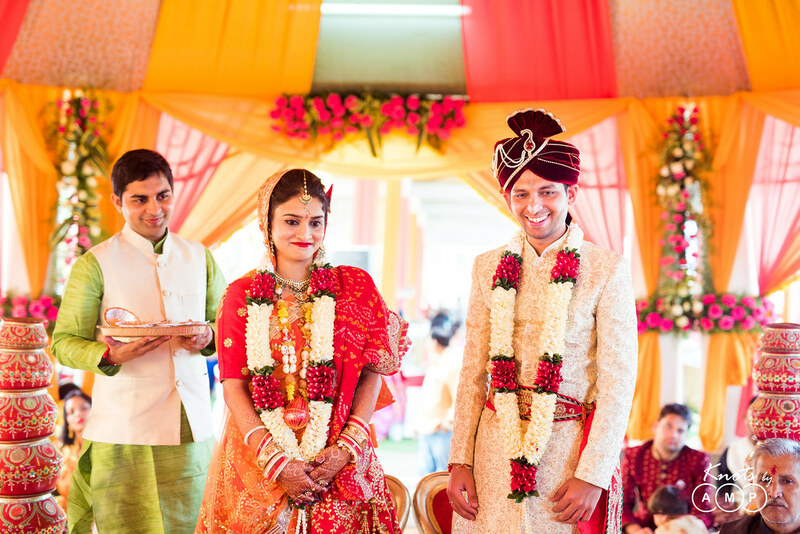 This is the third wedding we covered in Nagpur (Priyanka-Vishesh & Surabhi-Prashant) and it was in the beautiful venue of Suraburdi Meadows. 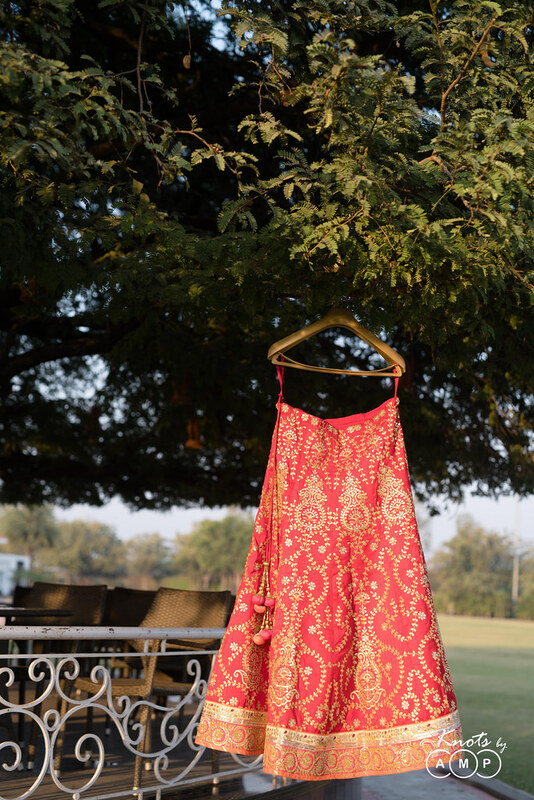 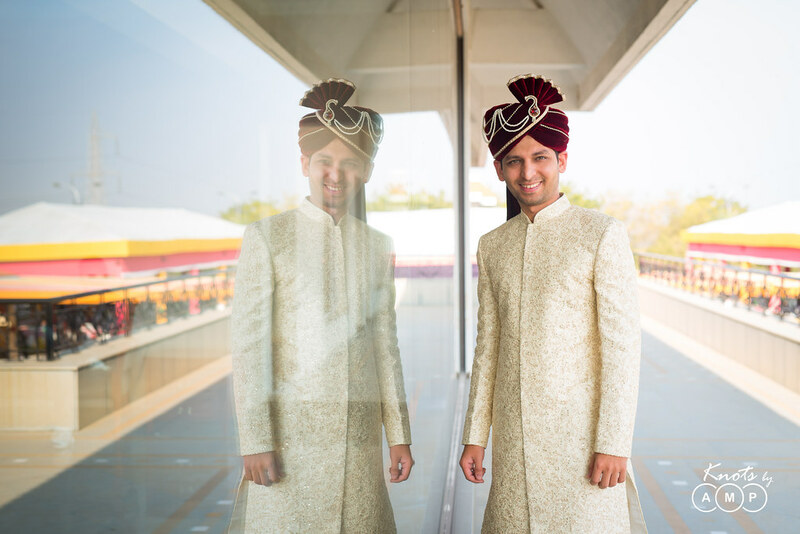 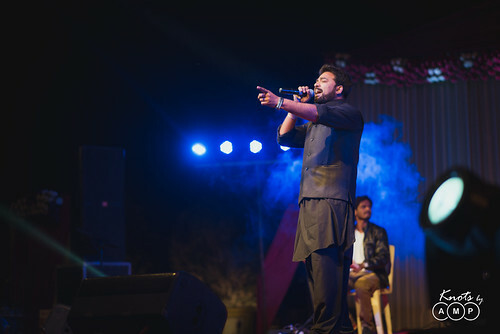 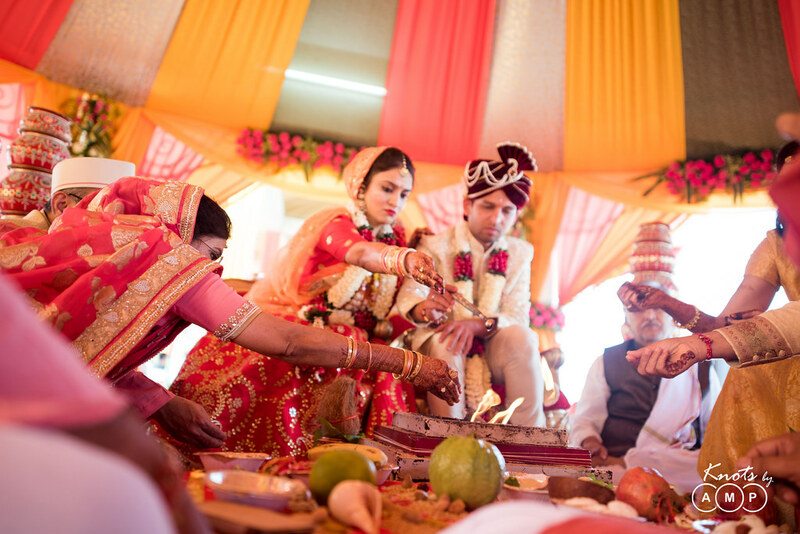 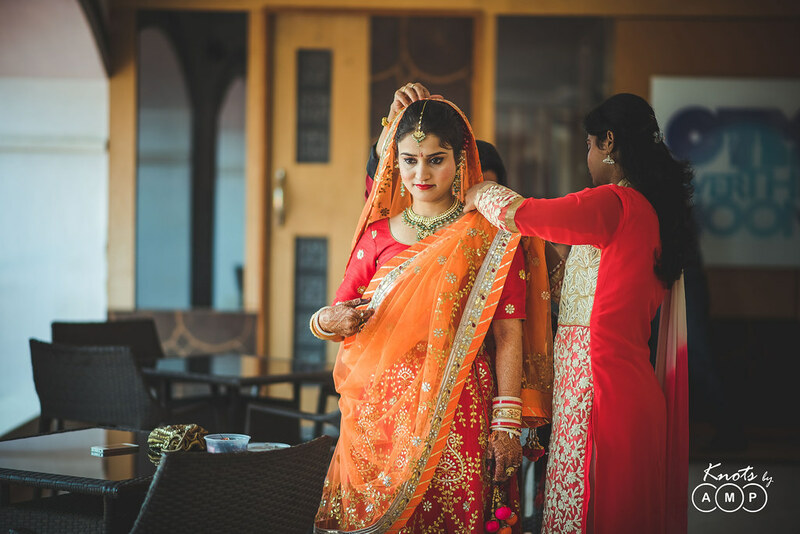 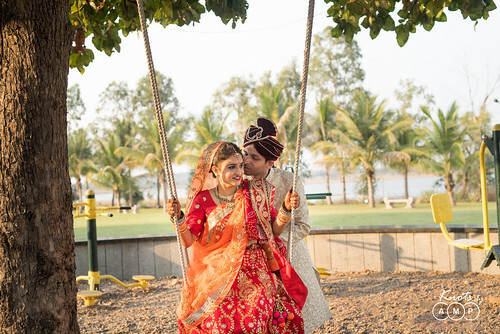 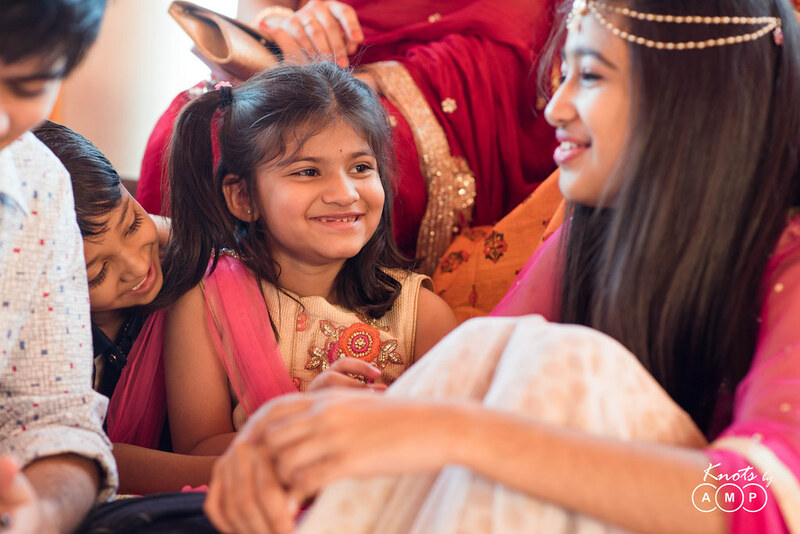 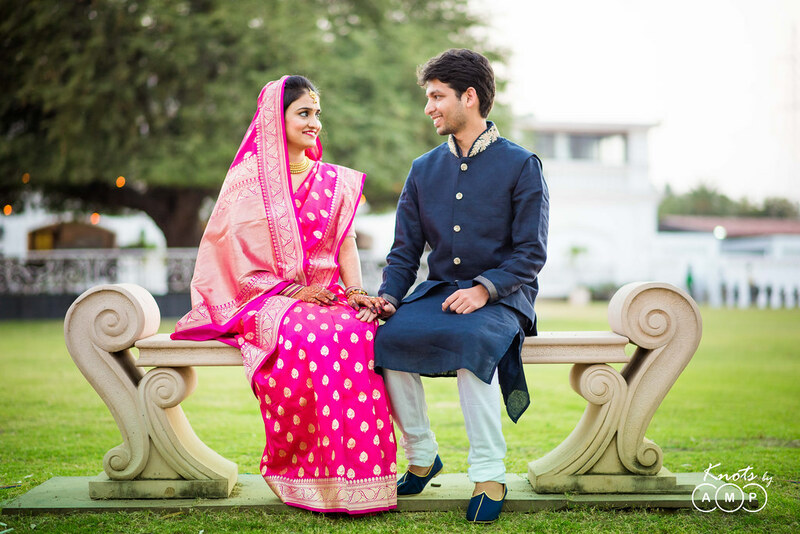 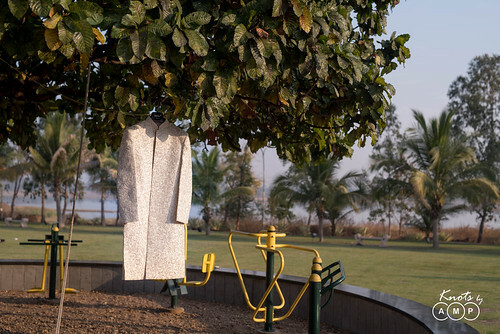 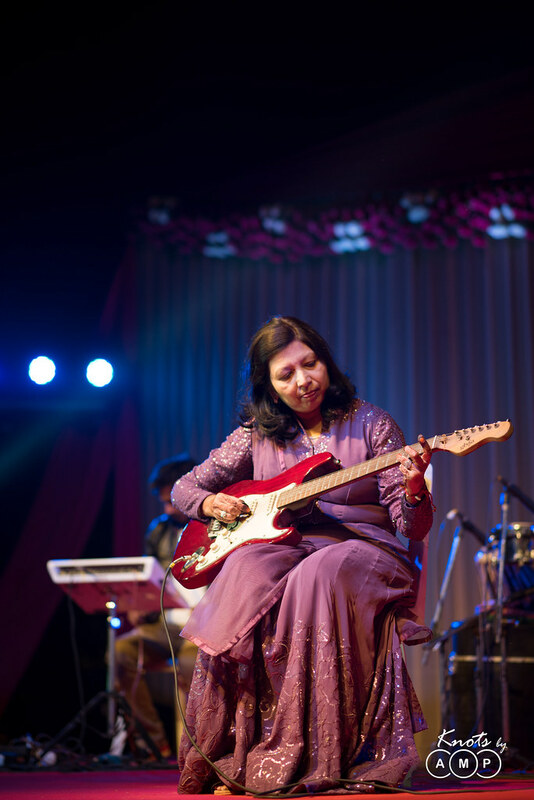 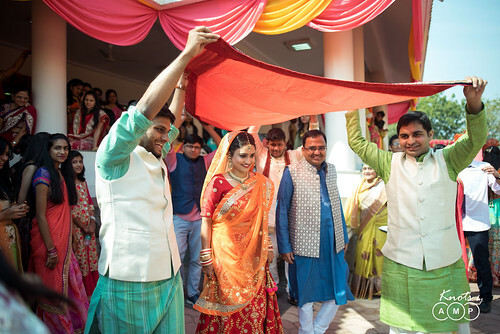 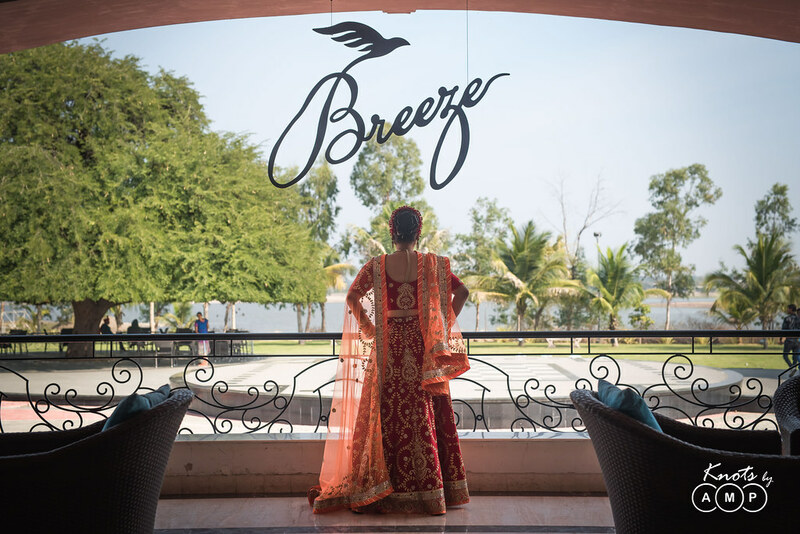 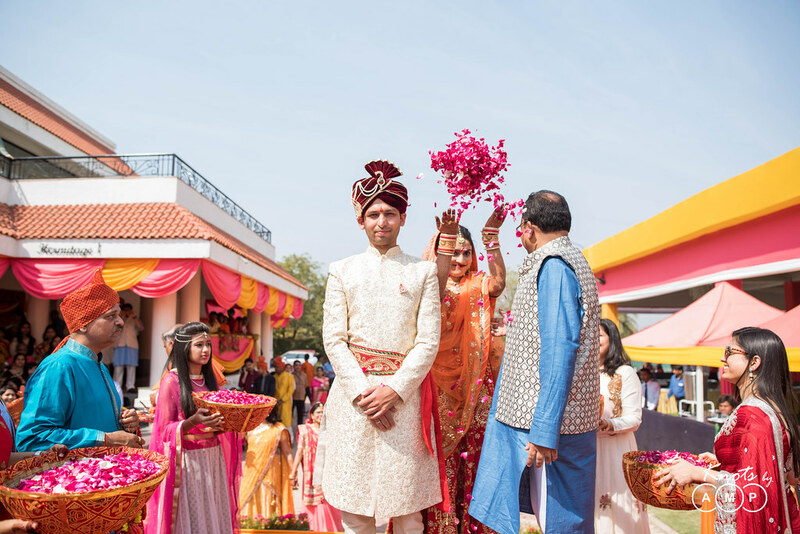 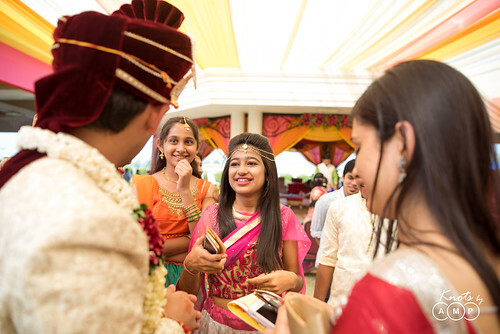 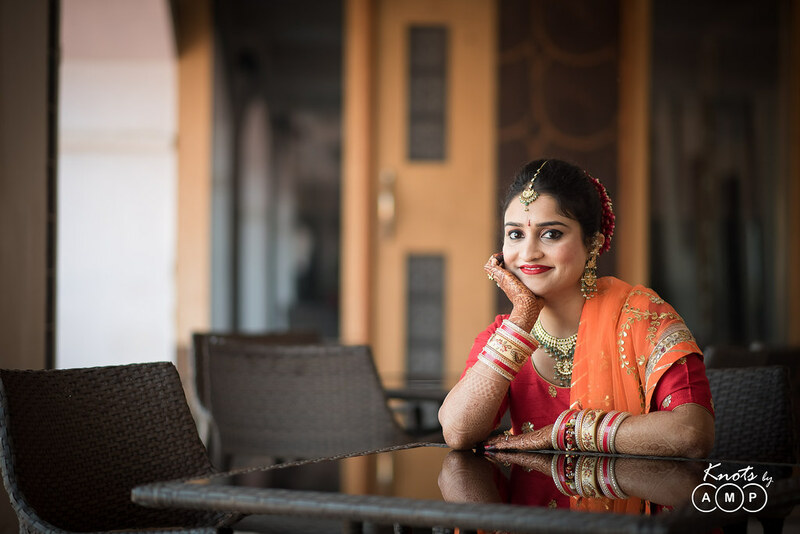 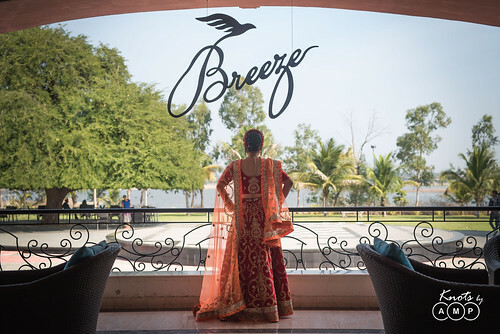 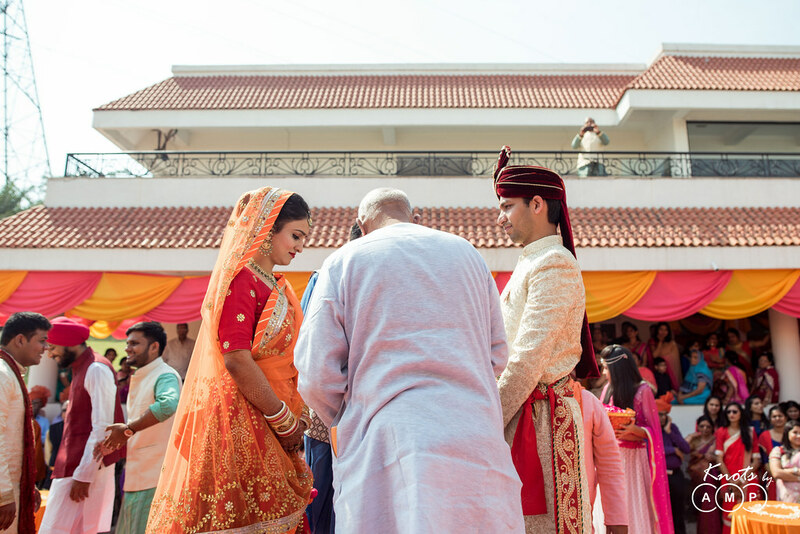 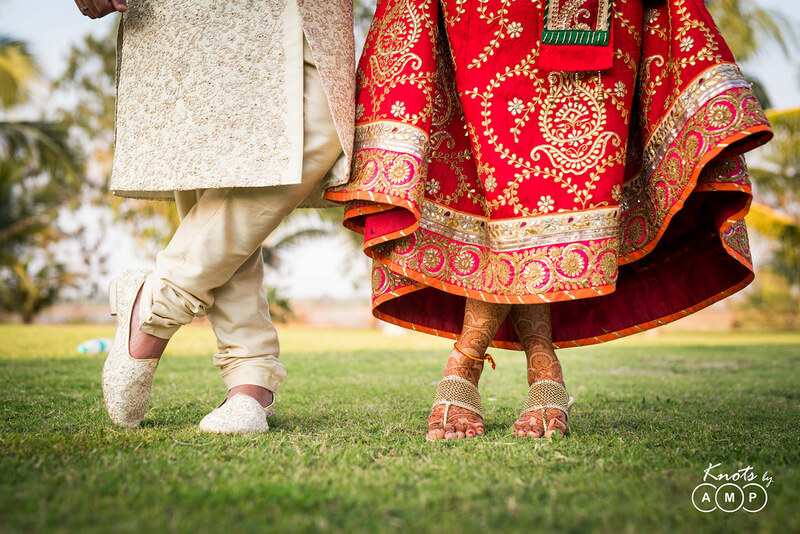 Spread over for 350 acres with a beautiful property comprising of lake view, lawns, greenery and a big swimming pool, this venue was an ideal choice. 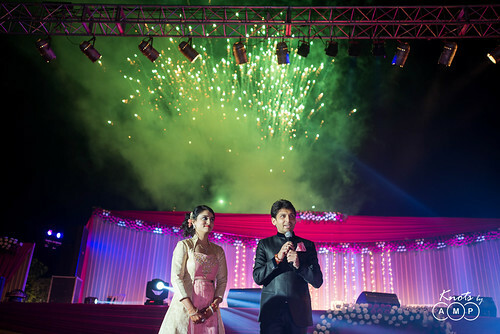 Strongly recommended for big fat weddings like this! 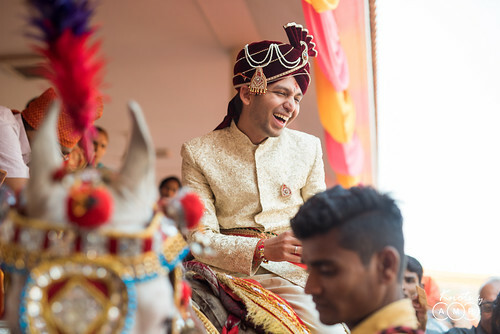 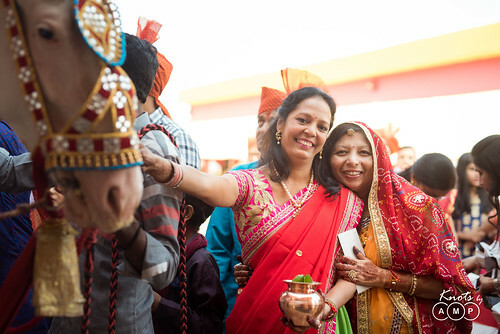 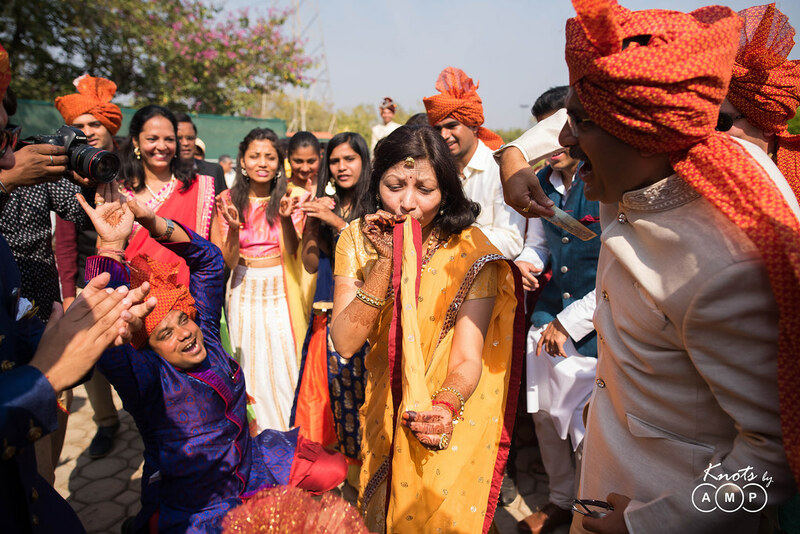 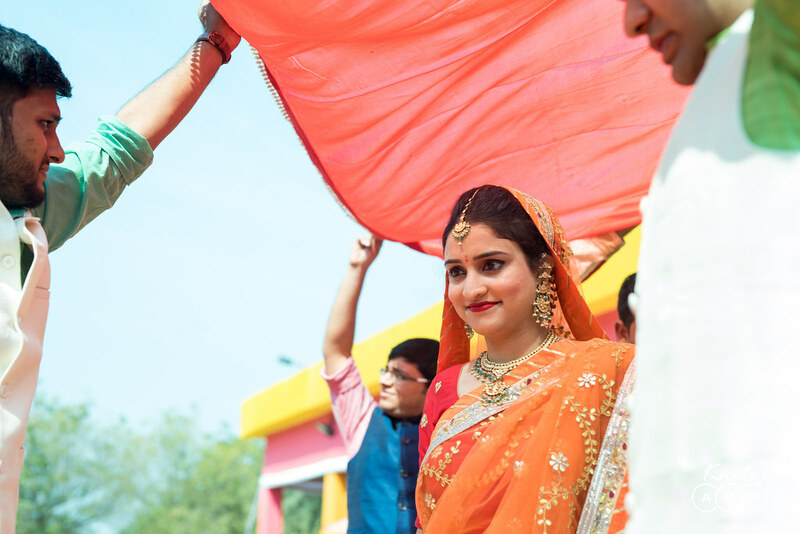 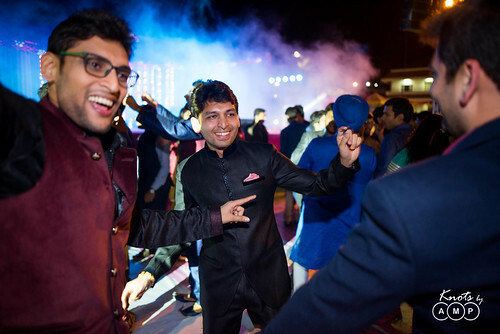 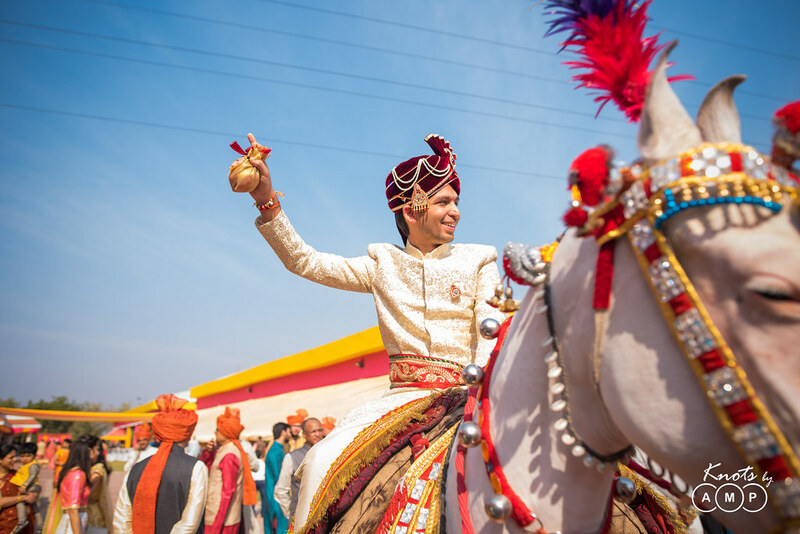 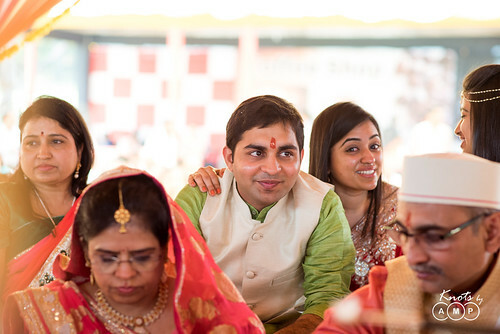 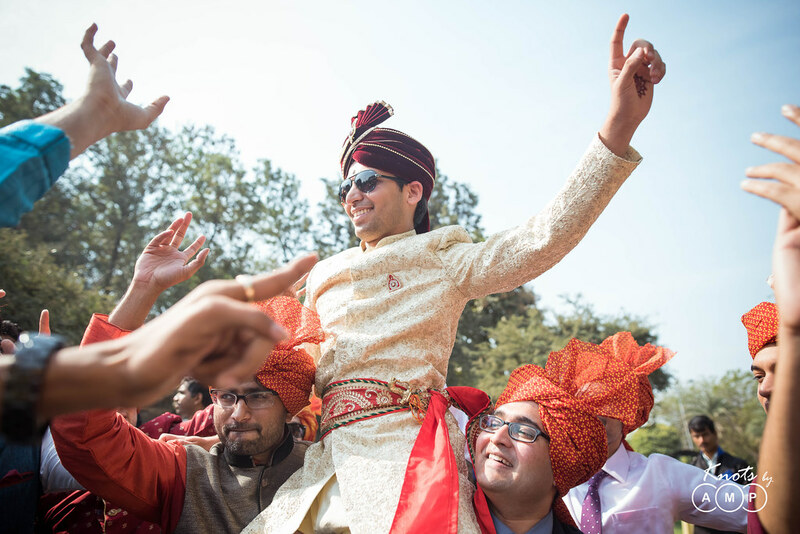 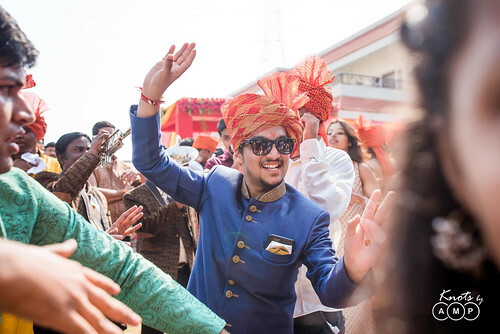 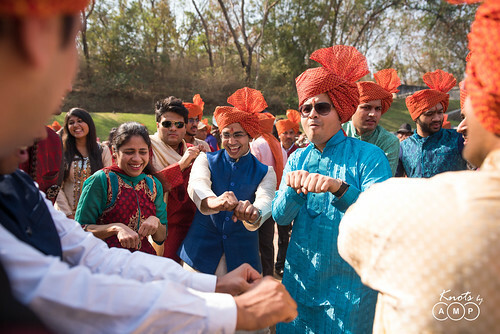 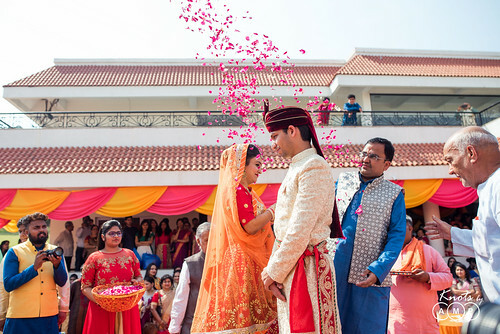 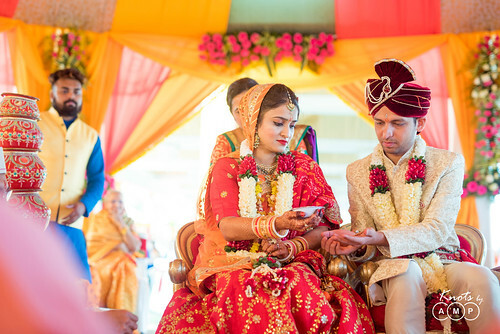 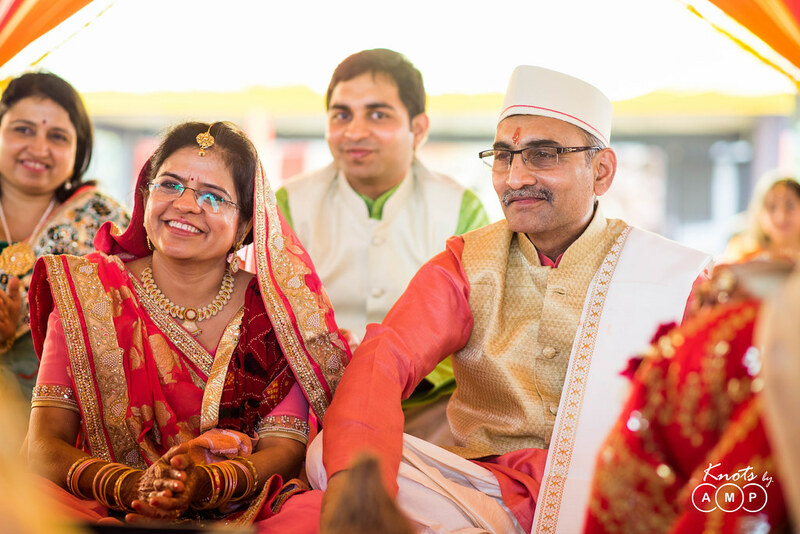 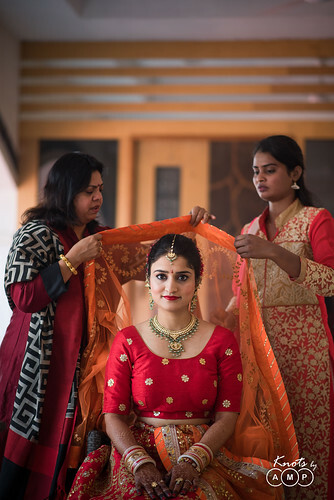 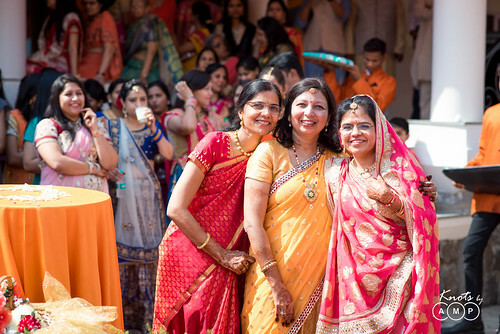 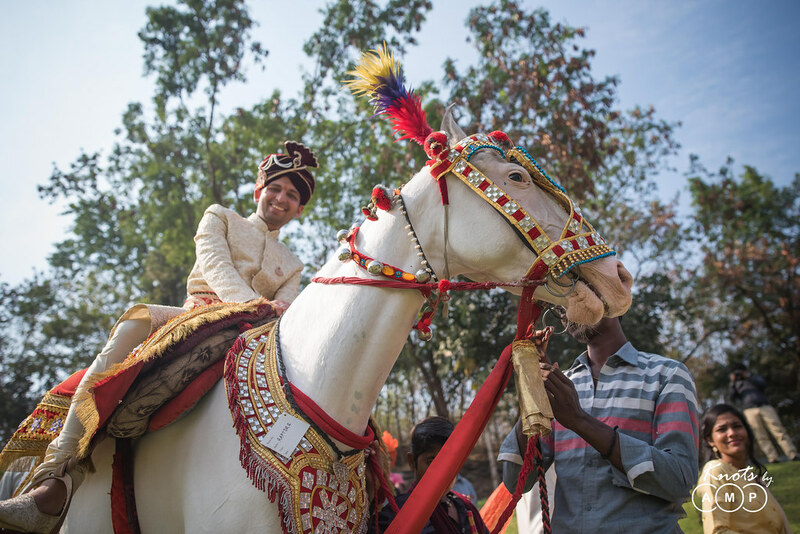 The wedding was essentially a Marwari wedding. 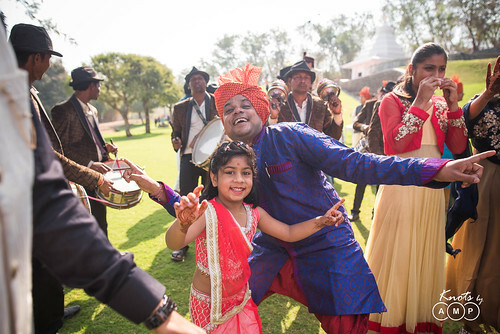 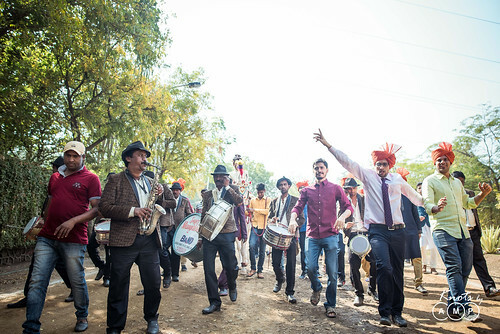 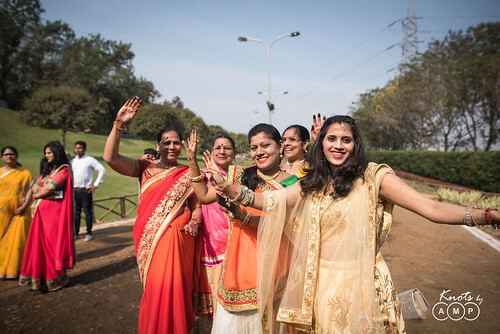 All the events were a non-stop swirling and whirling combination of lovely colours, joyous people, beautiful customs and singing & dancing performances. 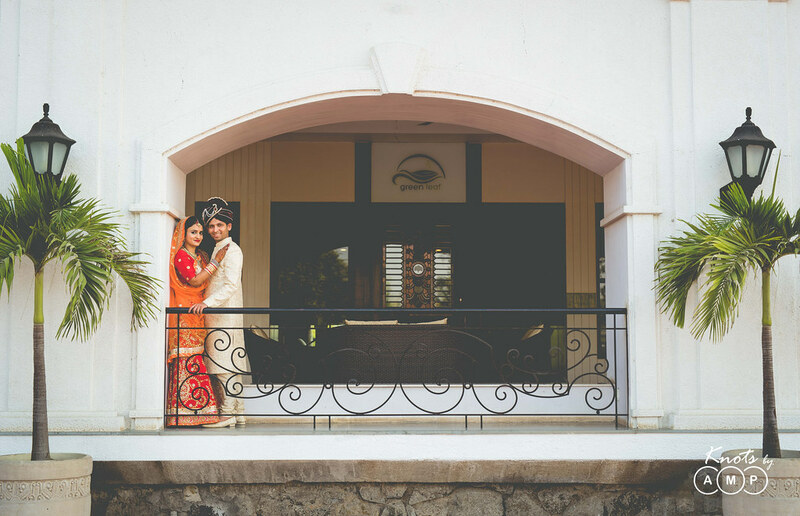 And also, we highlight how shooting couple pictures are important in beautiful venues like this. 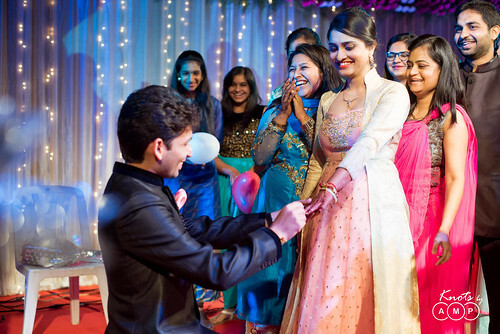 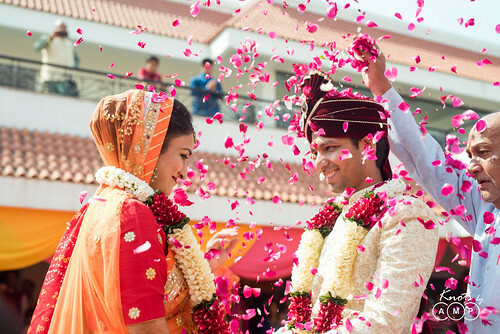 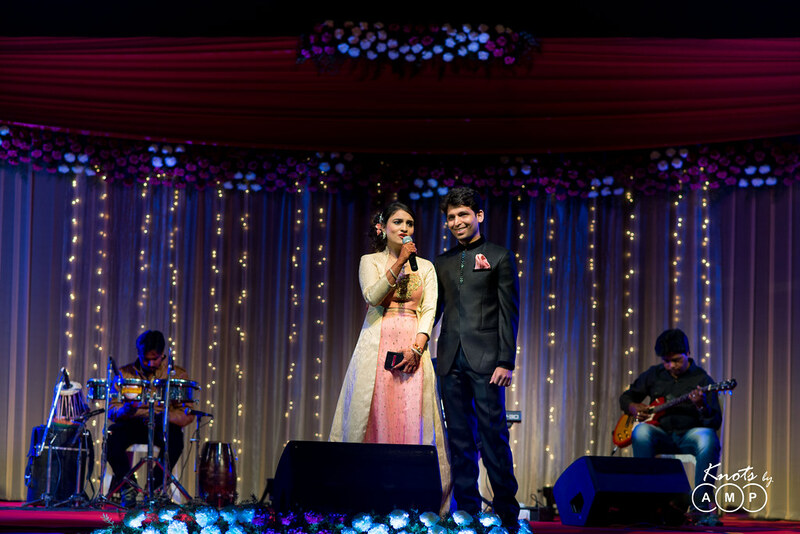 Here after, you will get to see a lot of cute smiley couple pictures of Raunak & Preeti set in the beautiful venue. 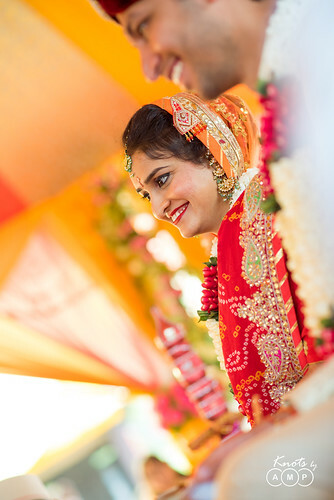 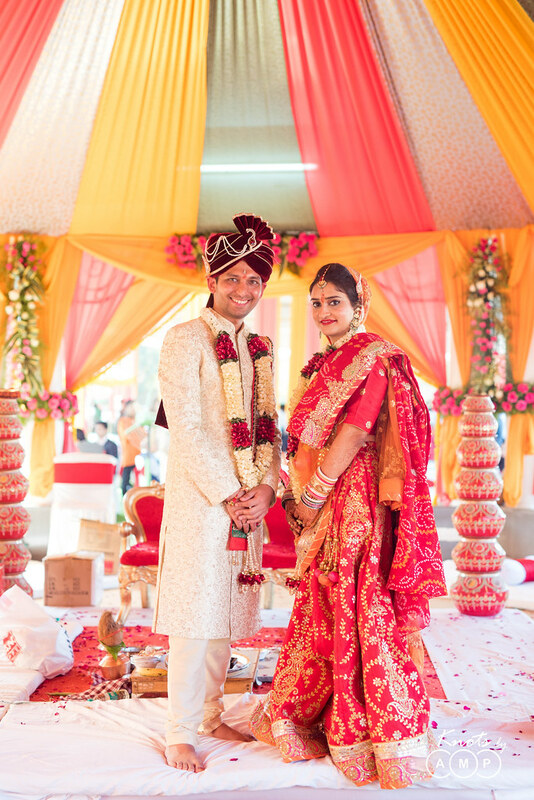 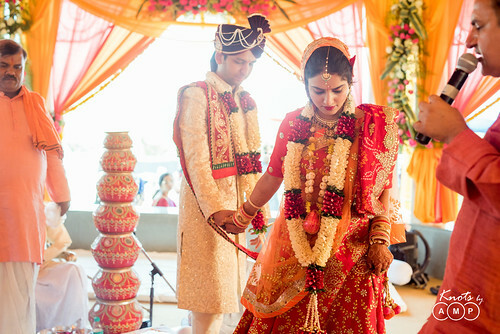 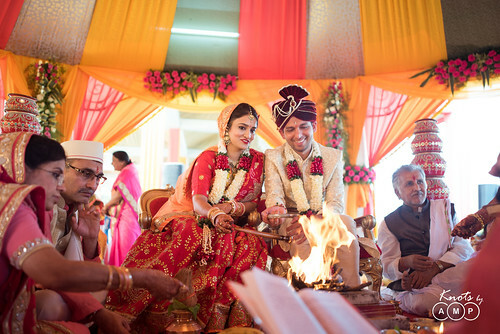 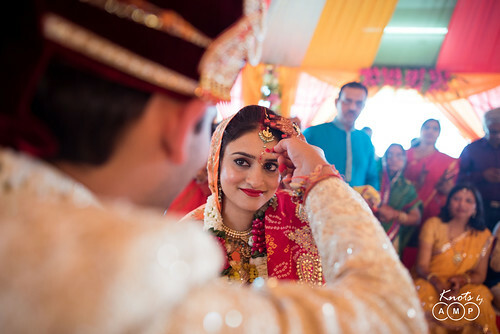 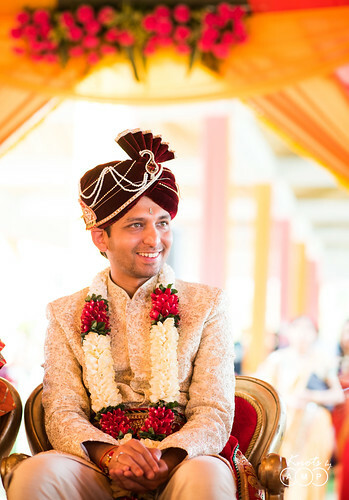 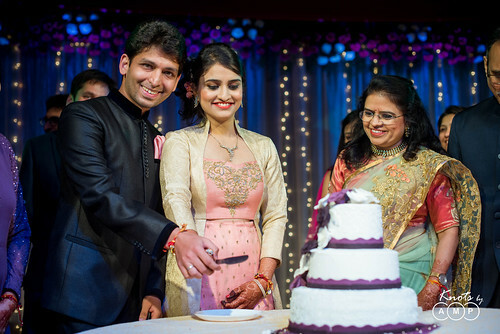 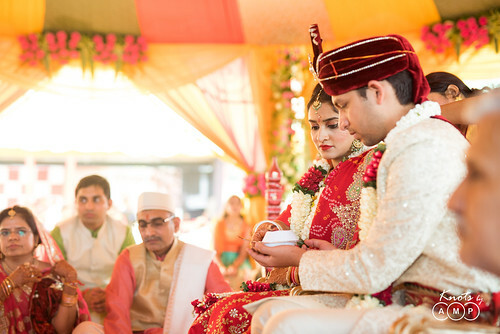 Thanks to Raunak & Preeti for trusting us to capture their big day. Now slide down to see the beautiful pictures of their wedding.